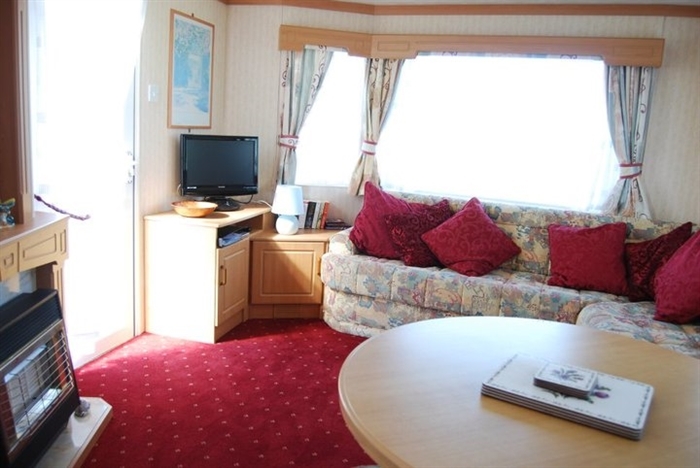 Headiton offers comfortable holiday caravans for hire. All have sea views over to the Moray Firth and the surrounding countryside. Some of the caravans are pet friendly and short breaks and weekend hires are available all season. We offer a choice of either fully equipped, comfortable, 2 or 3 bedroom holiday caravans for hire. Our 2 bedroom caravans have 1 double room and 1 twin room and our 3 bedroom caravans have 1 double room and 2 twin rooms along with a separate shower room. 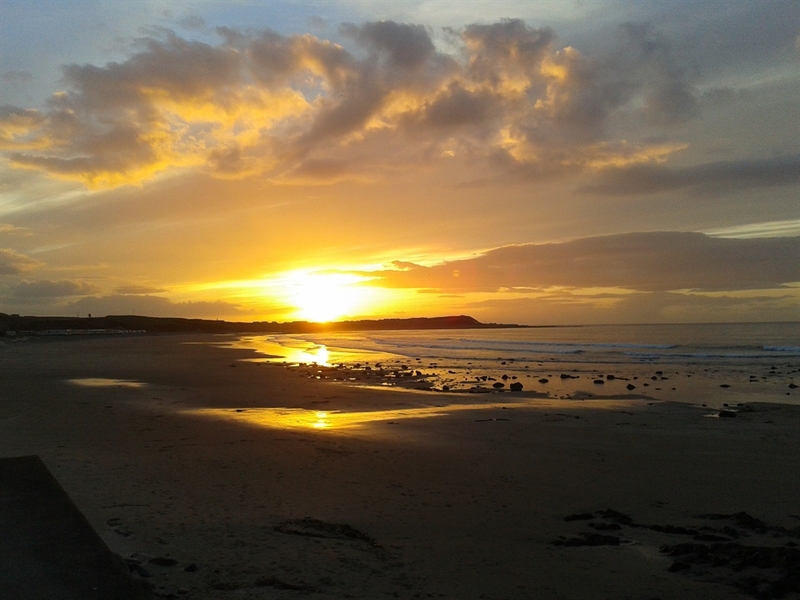 All our holiday caravans have sea views over to the Moray Firth and the surrounding countryside, yet we are only a few miles from the towns of Banff and Macduff in Aberdeenshire, in the North East of Scotland. Each caravan has parking adjacent to the caravan, along with individual picnic benches. Well behaved dogs are allowed in some of the caravans.